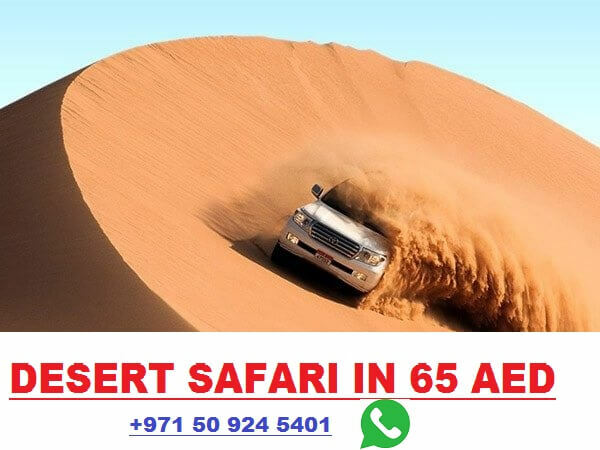 What is Jumeirah Mosque Dubai Dress Code & Best Way to Get There? How to Go to Jumeirah Mosque by Metro? So you have scheduled your Dubai trip and wanted to know about Jumeirah Mosque Dress code. You’re NOT alone who are searching for Dubai Jumeirah mosque dress guide. No worry, In this post I will share Jumeirah mosque dress code guidelines and a best to get there. Jumeirah Mosque is one of the biggest and a most photographed mosque in Dubai.Due to its innovative interior design and daily beauty, hundreds of peoples head over to see this an iconic mosque. The mosque is located at Jumeirah Beach Road, Jumeirah 1 area which is itself a bustling area because of its famous beach. Unlike other mosques, this mosque welcome to tourists of all religions. In fact, this is a more well known as tourist place than a mosque. You can visit it any day of the week, and the best part is you do not need to get any special permission to go inside of the Jumeirah Mosque. However, since this is an Islamic place so like other religious places, Dubai culture department has set some rules which you MUST follow to avoid any trouble. The rules are pretty straightforward and simple to follow. No racism, no castism, and no time duration limit at all. You can view this mosque as long as you follow the authority rules. 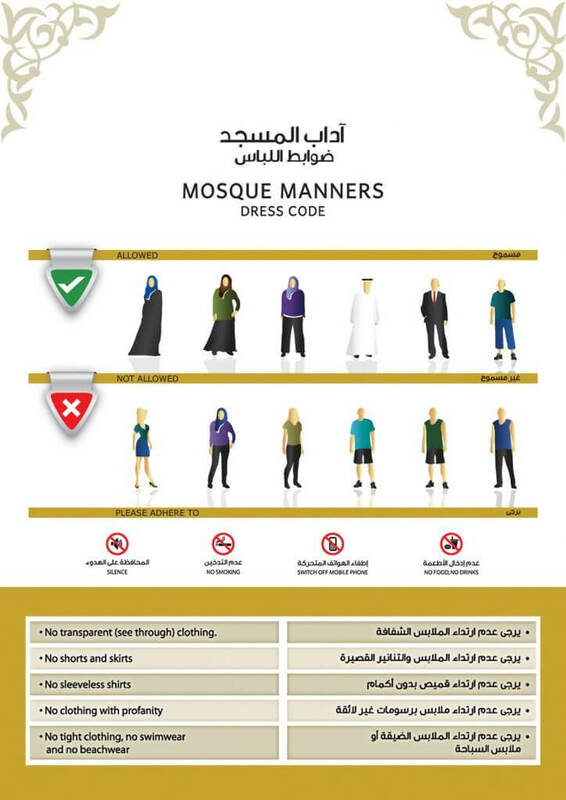 Here is the Jumeirah Mosque dress code for males & females. Men are requested to cover their knees and shoulders. Men are not allowed to wear shorts or skirts which fall above the ankle. Further, you should wear the loose dress, not tight dress. If you’ve no such dress, the staff of the mosque will give you for visiting purpose. The main difference between male and female dress code is the headscarf. Females must have to wear a headscarf and cover entire head before going inside. However, a veil will be provided to them upon entry. For better understanding see the following picture. Unfortunately, There is no metro station available at a walkable distance. The mosque is located in Jumeria 1 on Jumeirah road near to a beach. The nearest metro station is Al Jafiliya metro station which is also far. I would suggest you go to Al Jafiliya metro station on the metro and book a taxi from there to get Jumeirah Mosque and save you money. 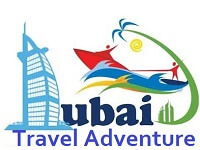 Tip: Most tour operators include Jumeirah Mosque in Dubai city itinerary. So, you can book a Dubai city tour to go there.